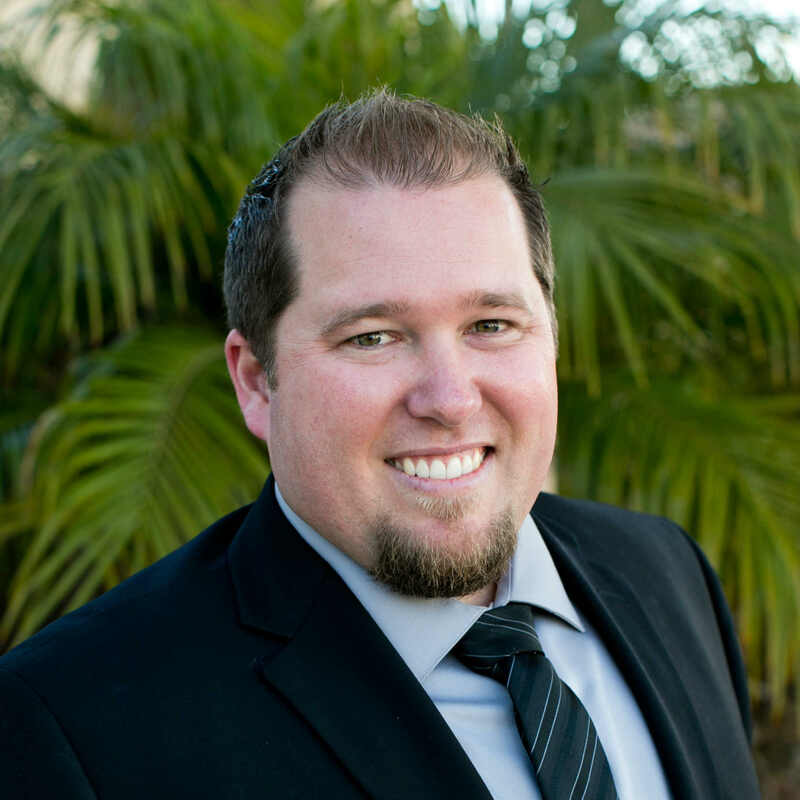 Born and raised in North County San Diego, Cassidy is able to provide prospective clients with valuable inside information about the area. He can help pinpoint the perfect area to search for a home while keeping your real estate needs and wishes as a top priority. Cassidy’s approach to real estate is based on getting to know his clients and working persistently on their behalf. Cassidy spent 6 years working in residential construction and property management before joining Sea Coast Exclusive Properties. He is eager to continue meeting people throughout the community while assisting them with their real estate needs. Cassidy and his wife Chelsea, also born and raised in North County, have spent the last five years living in San Elijo Hills. Together with their son Camden, they are always finding new places to explore and enjoy around North County. In his spare time, Cassidy enjoys camping in Cardiff, playing at the beach with his family and traveling. To contact Cassidy, call (619) 840-0904 or email him at CassidyLewisRE@gmail.com.